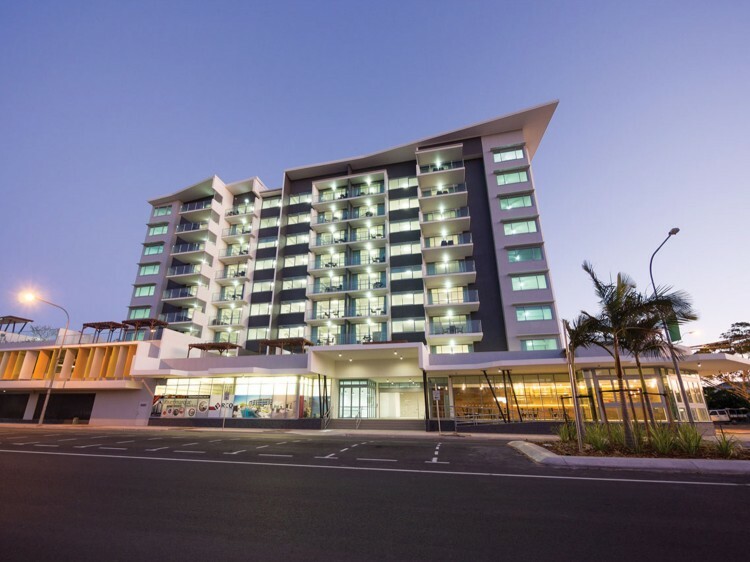 Oaks Rivermarque Mackay is the newest hotel to arrive in the tropical Queensland city of Mackay, set to open its doors to travellers in September 2014. 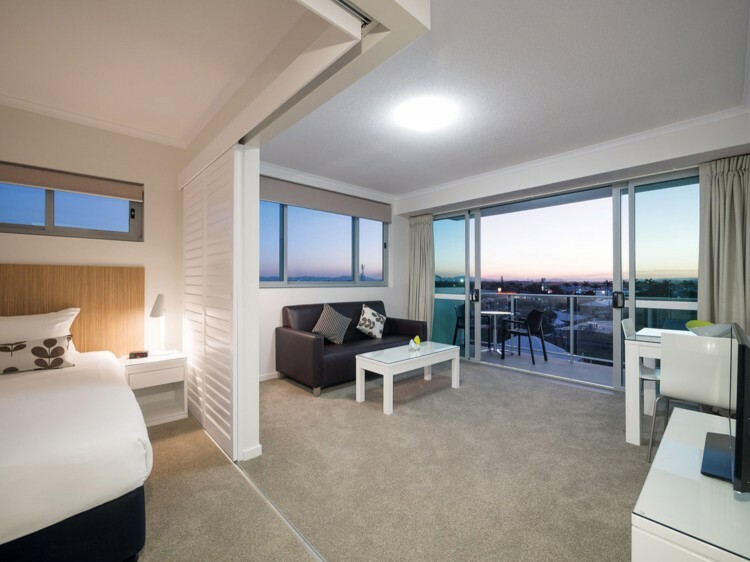 Each apartment is equipped with deluxe appointments and finishes, plus modern kitchens or kitchenettes, full laundry facilities, spacious lounge and dining areas, Foxtel, 30 minutes continuous use of free internet per day, air conditioning and private balconies complete with city and river views. 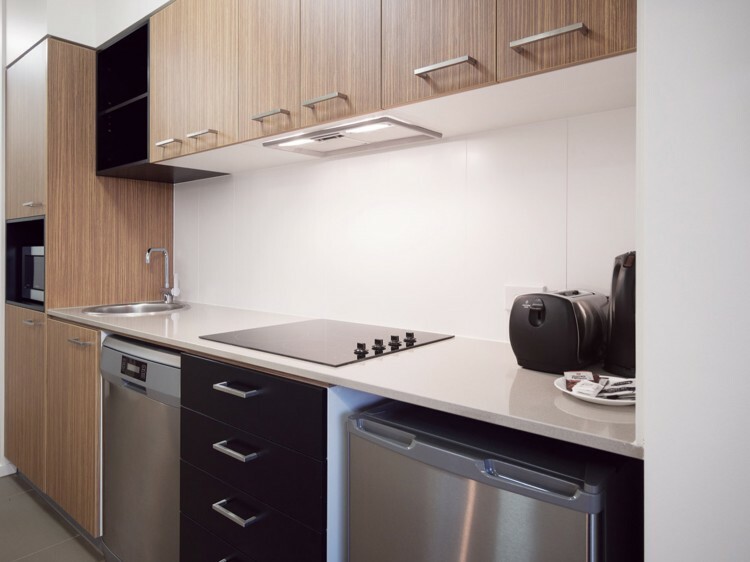 Our contemporary hotel rooms and studios feature tea and coffee making facilities. 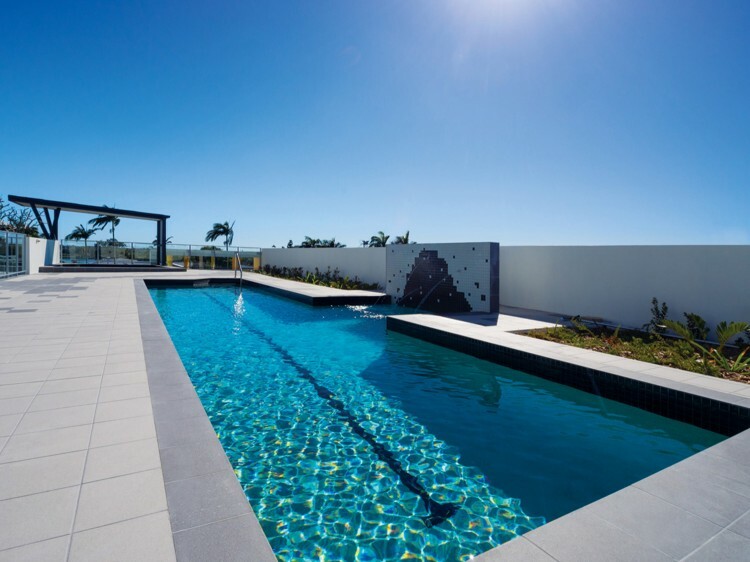 Oaks Rivermarque Mackay presents a supreme selection of leisure facilities for guests to enjoy, including a sizeable swimming pool, spa and well-equipped gymnasium as well as complimentary car parking.